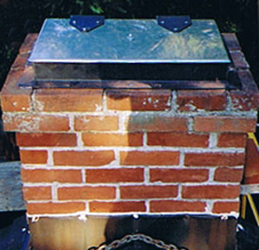 ﻿﻿﻿﻿﻿Is your chimney open, drafty, broken or unused? 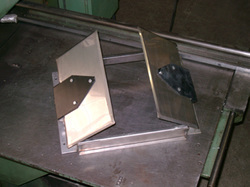 Don't let your paid-for cooled or heated air go up & out your chimney! 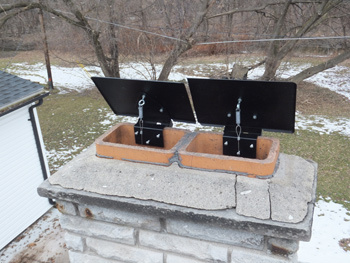 We can quickly and affordably repair or improve your chimney including replacing broken or rusted in-throat fireplace dampers. 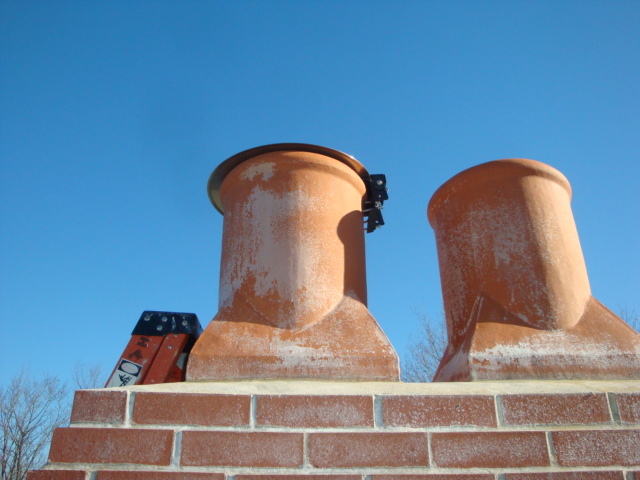 Give us a call to schedule a chimney inspection so we can help you determine the right solution for your chimneys. 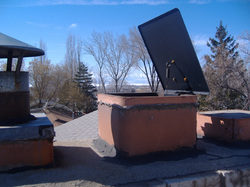 Chimney repairs and flue tile covers, chimney top covers for Salt Lake County, Utah County and Davis County. Call 801-273-1800 today! How about right now? 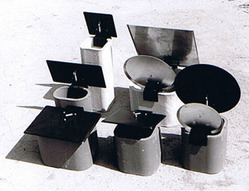 Cover your chimney permanently or as needed. ​If you have covered your wood burning fireplace or will never use it again, permanently covering your chimney may be the right solution for you. 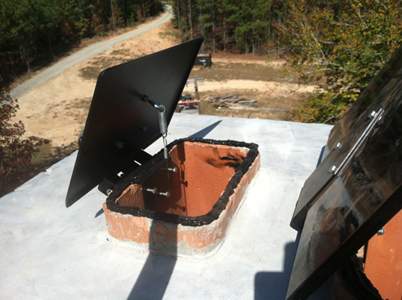 We will custom fit a permanent cover for your chimney top to keep out animals and pollution and keep in your heated/cooled air to help you save energy and money. 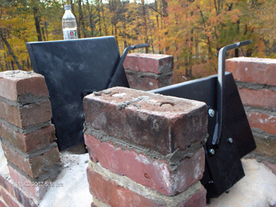 ​If you still use your fireplace on occasion, but you'd like to stop drafts and keep out critters and debris, a cover which opens as needed is a perfect solution for you. 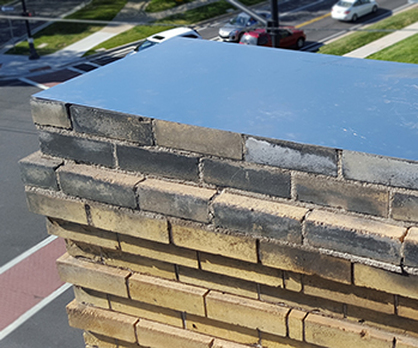 We offer the All Season Chimney Cover, which performs better than traditional in-throat dampers and better than other chimney-top dampers available on the market today. 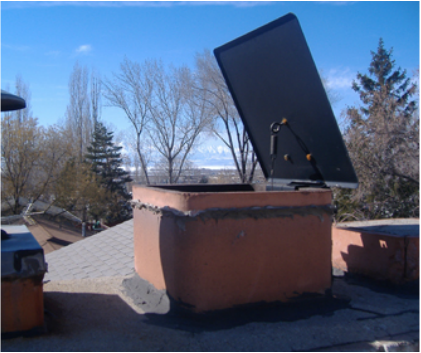 Have your chimney repaired or improved the right way with Utah Chimney. Call us today at 801-273-1800, or contact us to schedule your chimney inspection.